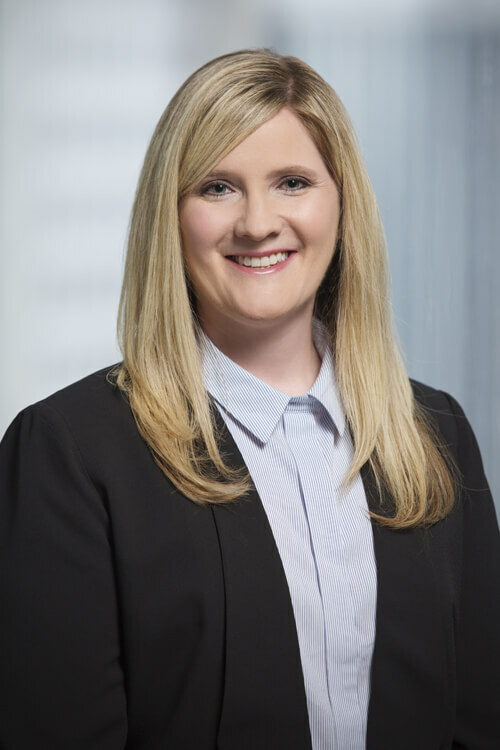 Ms. Stanton advises business entities and individuals in commercial transactions including lending, real estate, entity formation, mergers and acquisitions, contractual drafting and negotiations and general business matters. Prior to joining Mitchell Williams, she served as legal counsel for an international information technology and data marketing firm, where she primarily drafted and negotiated contracts with a wide variety of companies from small businesses to Fortune 500 companies for the sale of services and procurement of data for marketing and analytic purposes and contributed to privacy impact assessments. Ms. Stanton has also been a commercial real estate compliance officer with the nation’s fifth largest commercial bank. She is also a Certified Information Privacy Professional/United States (CIPP/US).